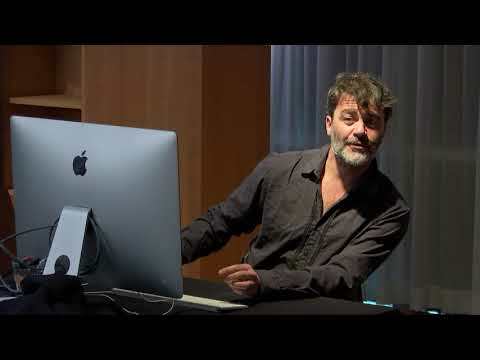 Here are some videos where he shares some of his favourite workflows and tips, as well as a presentation he did for Soho Editors at this year’s BVExpo. Organising and Selecting Footage in Final Cut Pro X.
Organsing and selecting clips are in lessons 2 & 3 of the FCP101 course. Leveraging Clip Connections to speed up editing in Final Cut Pro X. Clip connections and the magnetic timeline are covered in lesson 4 of the FCP101 course. Making changes while playing back - how to edit in real time with a client. Retiming as an editing and creative tool. Find all about Retiming in lesson 10 of the FCP101 course. 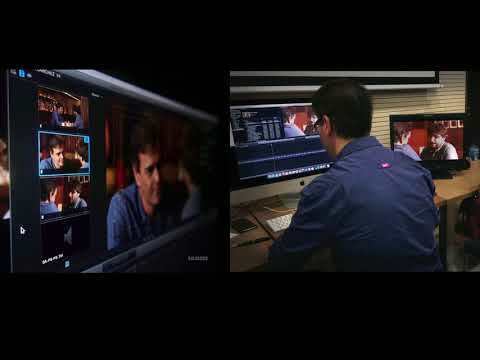 Thomas shows off the power of Final Cut Pro X editing High-End Commercials - from Start to Finish. See how fast this highly creative process can be. Literally at the speed of thought! Read all about it on the Apple web site here.